So far Nick Elbert has created 1 blog entries. Need to complete your Long Term Care or Annuities training? We have a new continuing education portal available which offers discounted training to agents and brokers. 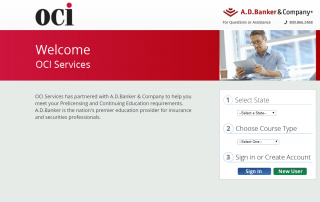 Please visit http://www.adbanker.com/oci to get started.